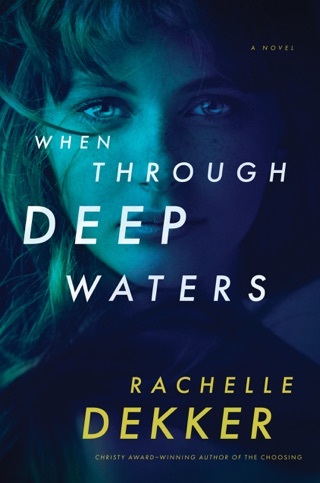 The debut novel from the daughter of thriller/fantasy novelist Ted Dekker introduces a 23rd-century dystopia run according to a patchwork of holy writs from the past known as Veritas. In this society, young women are chosen for marriage in the titular ritual. When Carrington is not chosen, her fate is to join the "Lints," who do hard labor for the rest of their lives. When a key leader of the Authority, as the ruling class is known, loses his wife, he decides to take Carrington as a second one. In the meantime, Carrington learns of sinister deeds done by the Authority. She must decide between the "choosing" she's always wanted and the truth she is coming to see the possibility of alternatives outside Authority walls. 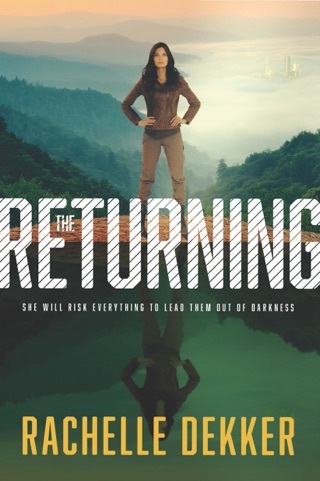 The strong female heroine will appeal to teen readers, and adults and teens alike may also enjoy the themes of corruption and religion, absolute human power, and government as god. A seer figure named Aaron says pointedly, "The real illusion is that you are not free." Despite flaws, Dekker's debut is worth choosing. 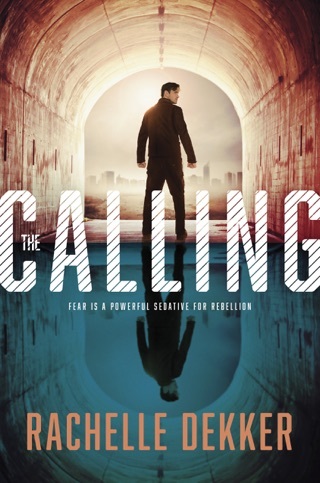 A very thought provoking dystopian novel! I connected immediately with both Carrington Hale and Remko Brant, the two main characters. I was heart-broken many times throughout the book because of what these two sweet individuals were going through. The hopelessness of their situations was palpable. My interest was caught by the reality of how Carrington was affected by the things that she had been told her whole life. There are many things that we say without thinking about how they will affect the person hearing them. This story really brought my attention to how a person’s whole demeanor and outlook on life can be formed by negative comments. An underlying story is the mystery of the Lints who are being murdered. There are glimpses into the twisted mind of the killer at a number of points in the book. I was very interested in finding out who the killer was. I was definitely rooting for his capture and the safety of the Lints to be restored. They have so much hardship already. 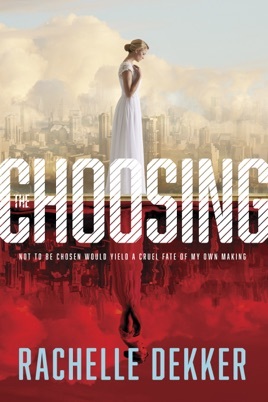 "The Choosing" indeed is worthy and beautiful much as Carrington herself is. 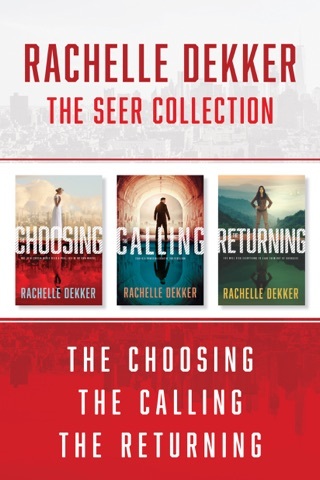 I have been a long time fan of her father's books and now Rachelle Dekker's works will find a home on my shelf. Even though this book is primarily from the point of view of a young woman, I feel her story is applicable to anyone. The world of "The Choosing" may be more radical than our own, but the parallels are still apparent. Our self worth is often defined by the people in our lives, our careers, or even our appearance in church. However, the truth that Rachelle Dekker writes about is that our worth is found in the God who created us. In a Father who loves us beyond that of even our earthly fathers. As she has stated herself, if you have ever felt worthless, degraded, or ostracized by the culture we live in then "The Choosing" is relatable, and I hope, medicinal.